Troy Athens Athletic Boosters hosted their First Annual TAAB Bowling Fundraiser to help raise funds for our Troy Athens athletes and the athletic programs and it was a big success. We are confident this event will grow each year and continue to be a huge event for our organization. 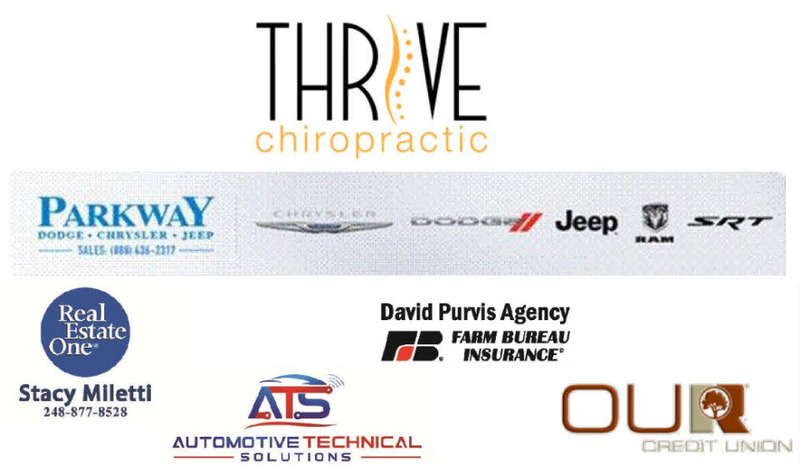 Thank you to all that participated and we would especially like to thank all of our sponsors.